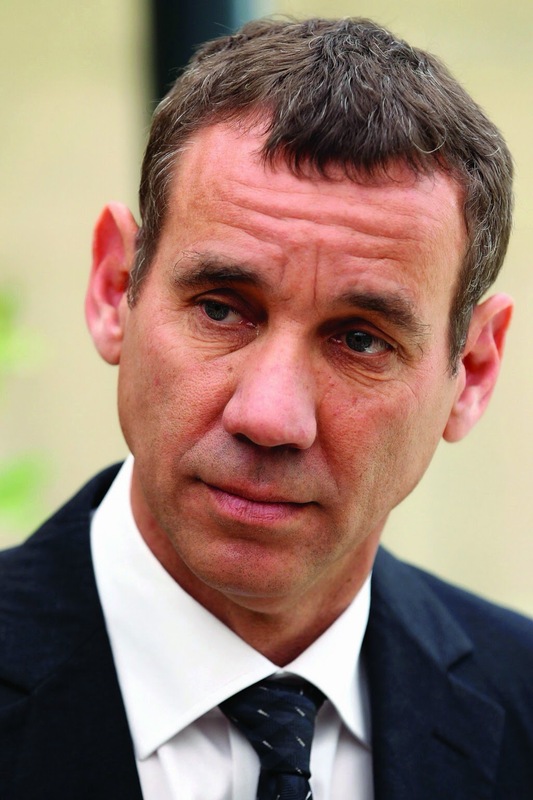 You’ve got to hand it to Israeli spinners like Mark Regev. They are masters of PR. In fact, as the Independent‘s Patrick Cockburn revealed over the weekend, “the playbook they are using is a professional, well-researched and confidential study on how to influence the media and public opinion in America and Europe”. Let’s be clear: I’m no fan of Hamas, a brutal and anti-Semitic group which has been accused by Amnesty International and other NGOs of human rights abuses against the people of Gaza and of war crimes against the people of Israel. Firing rockets into civilian areas isn’t justified under international law, even if it is framed as part of a (legitimate) struggle against foreign military occupation. Having said that, however, in recent days I’ve been debating supporters of Israel’s latest assault on Gaza on radio and on Twitter and I’ve been astonished not just by the sheer number of fact-free claims made by those supporters, but also by their confidence, slickness and sheer message discipline. According to the pro-Israel, pro-IDF crowd, Hamas is to blame for everything.